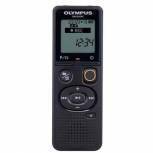 Olympus DS-2600 and AS-2400 Dictation and Transcription Starter Kit DS-2600+AS-2400 Pack of 1 This Olympus dictation and transcription starter kit includes the DS-2600 digital voice recorder, as well as the AS-2400 transcription kit, which comes with a 3 button USB foot pedal and E-102 stereo under the chin headphone. 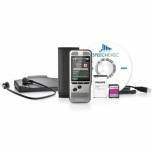 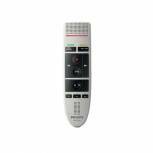 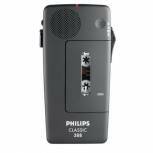 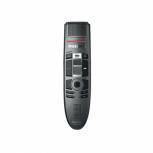 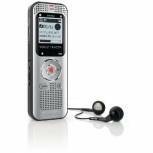 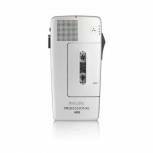 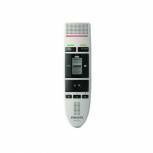 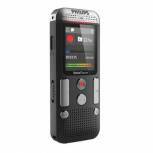 Philips Silver Digital Dictation Starter Kit DPM6700 Pack of 1 Allows you to turn voice into text quickly and efficiently. 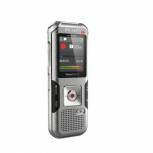 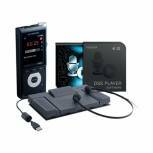 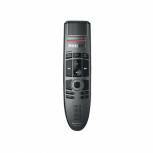 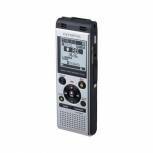 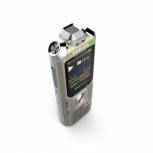 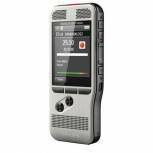 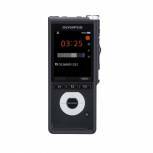 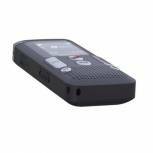 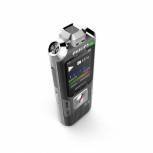 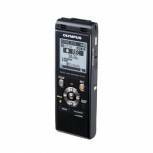 Contains DPM6000 digital pocket memo, LFH7177 transcription set, headset, user friendly software and foot pedal.